As seen on Mark's Daily Apple. I came across this recipe on Mark Sisson's blog called Mark's Daily Apple. Mark focuses on eating primal which is an understood version, and the best that I've read so far, of the Paleo Diet eating style. 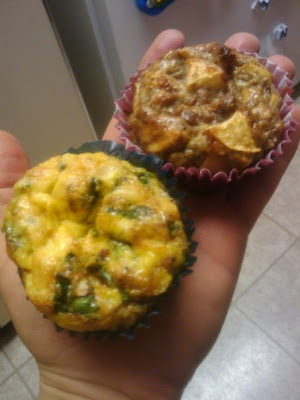 The Omelet Muffins were officially created by Amy Schoenherr and submitted to a Primal Eating recipe contest. Although she didn't win, these quick and tasty healthy meal treats allow us with suPer crazy schedules to eat healthy on the go without having to stop by a Dunkin Donuts or Mickey D's for some juicy sandwich that's packed with pro-inflammatory oils, grains, trans fats, nitrates, salt, estrogenic chemicals (pesticides, fungicides, herbicides, & fertilizers, allergenic hidden corn products, and the list goes on. 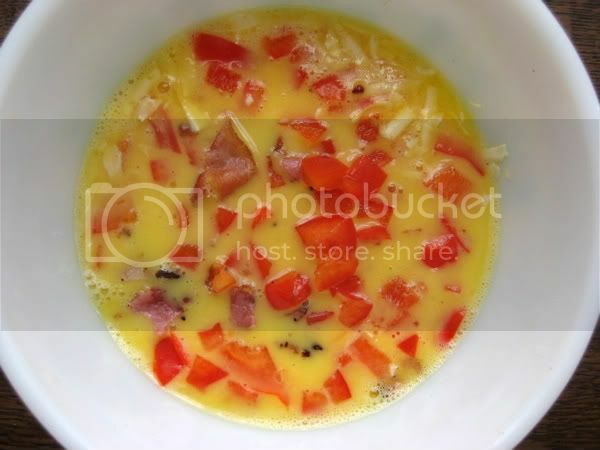 "This easy and clever variation of a regular old omelet can be made in batches of a half-dozen or more and eaten throughout the week. Amy’s muffins, made almost entirely from eggs, are little powerhouses of protein, fat, nutrients and flavor. Mixing in a little water and mayonnaise keeps the eggs fluffy and moist while they bake. Other than that, what you mix in for added flavor is up to you. 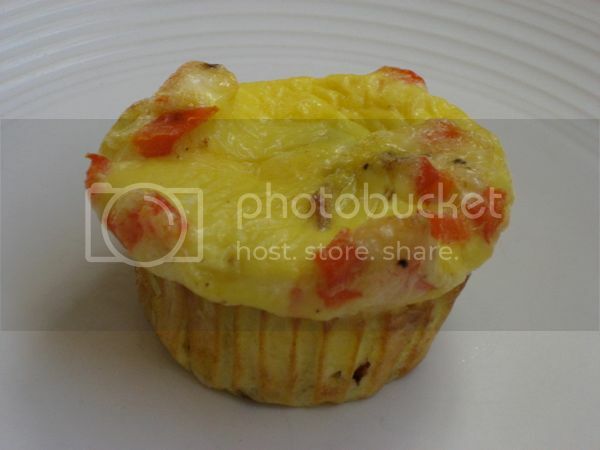 Anything you love adding to an omelet – diced vegetables, meat, and some cheese if you’re so inclined – you can add to this recipe to create your own personal omelet muffin. Keep in mind that while omelet muffins are pretty darn perfect for breakfast on the go, they’d also be great for a weekend brunch. Double the recipe and make a dozen. Then, make time to sit down with family or friends and enjoy the type of long, leisurely breakfast that’s so hard to come during the week." As soon as I finished reading through the ingredients my mouth immediately began watering with hunger. So I forwarded this recipe to her email and said we've GOT to get this going. So she happily ventured to the store to pick up what we needed and then made it for our evening meal that night. All I have to say is WOW! I'm always looking for ways to make old things new and this is definitely one of my new flavorful favs. I posted it recently on my Facebook page and a lot of people requested the recipe. Soooooo..... without further ado... here it is. Enjoy! 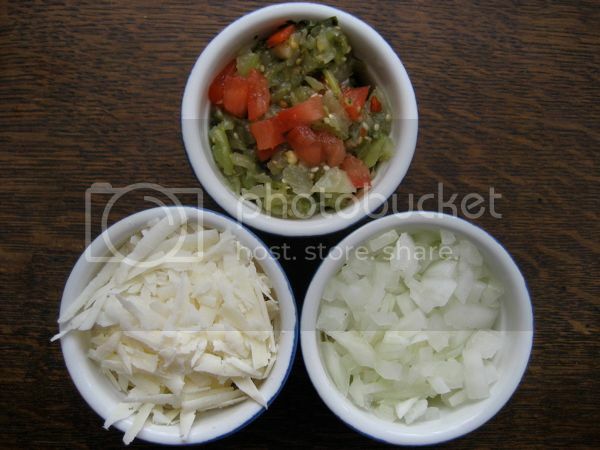 Optional Ingredient Idea: Make a Mexican Omelet Muffin by adding 1/4 cup shredded cheese, onions, and lightly drained salsa to the eggs. Preheat oven to 350 degrees. 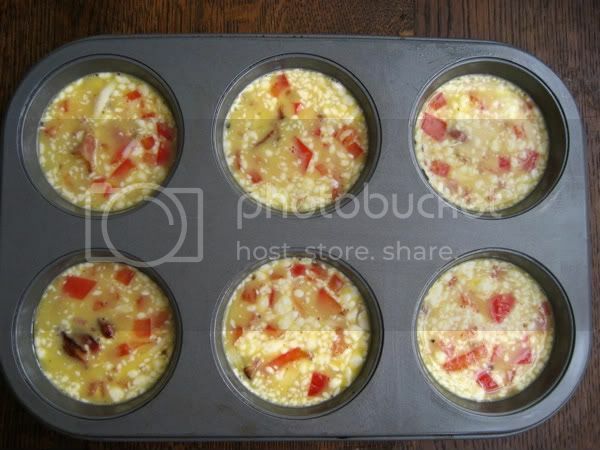 Generously grease 6 muffin tins with butter or coconut oil or for easier removal line with paper baking cups. 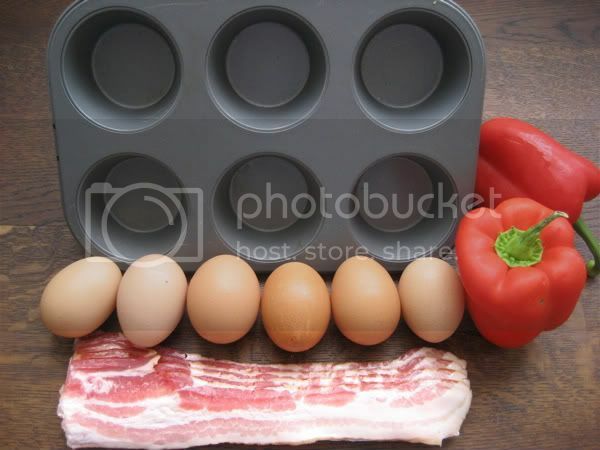 The baking cups also help the muffins hold their shape. Spoon or scoop into the muffin cups. One is Swiss(raw) and Organic non-Bacon the other is Apple, Almond, and Cinnamon. By the way, if you haven't connected with me on Facebook yet now's your chance. I've got my page right here and I post a lot of my recipes there.